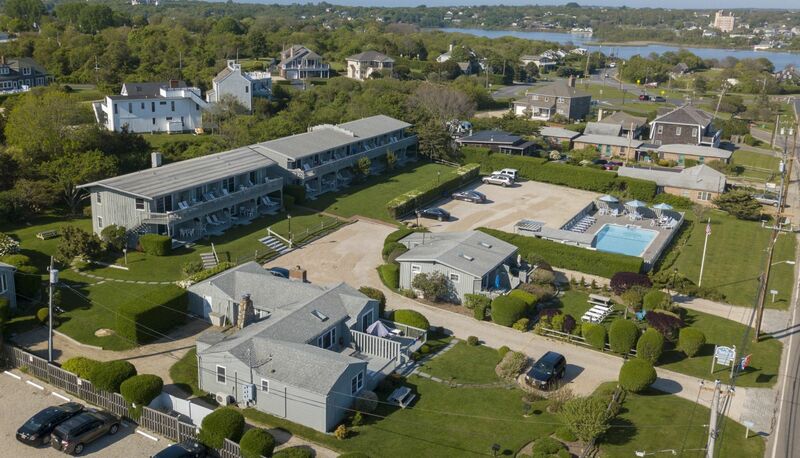 2019 vacations at the beach! 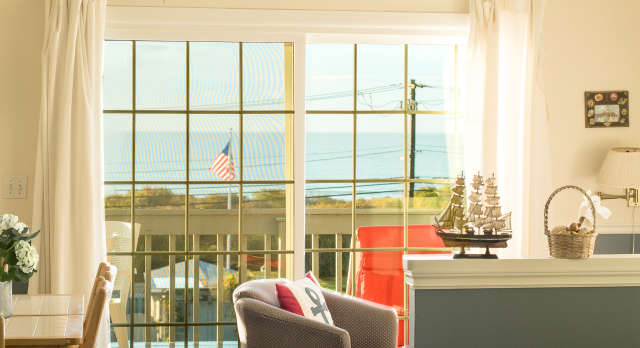 Stay at our boutique Montauk, NY resort, and experience personalized touches of comfort along with a quintessential Montauk getaway only moments from downtown. 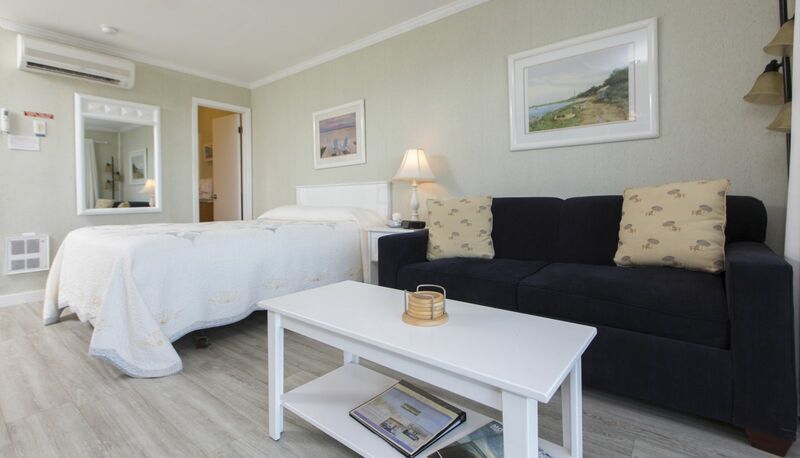 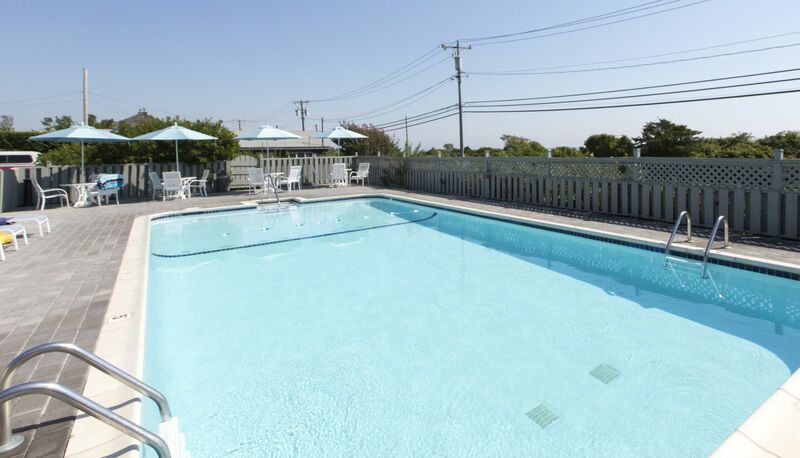 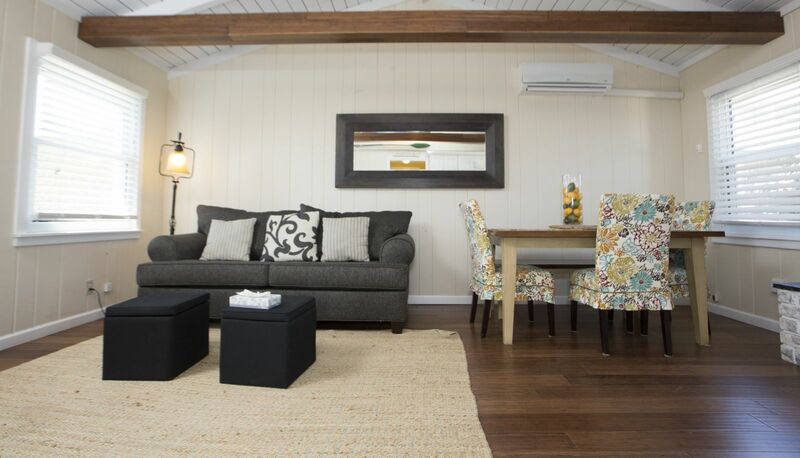 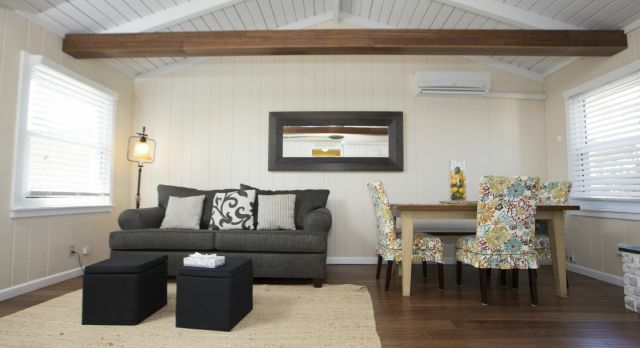 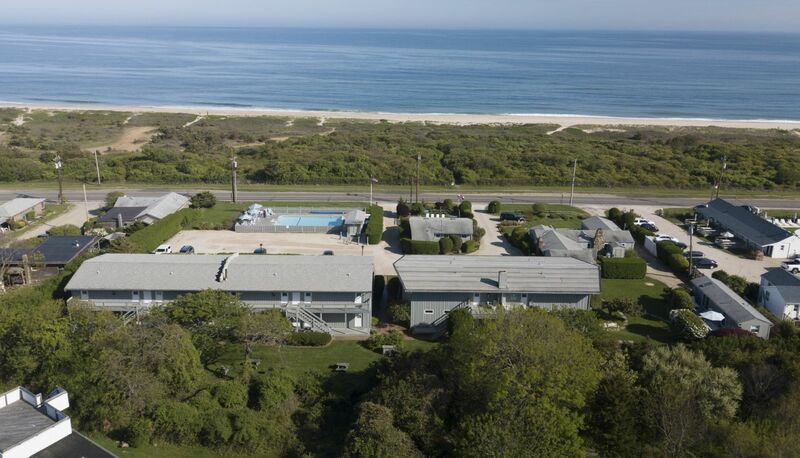 A staple of the Montauk community, the Beach Plum Resort offers a unique array of condo rentals outfitted with personal touches and unparalleled access to all that Montauk offers. 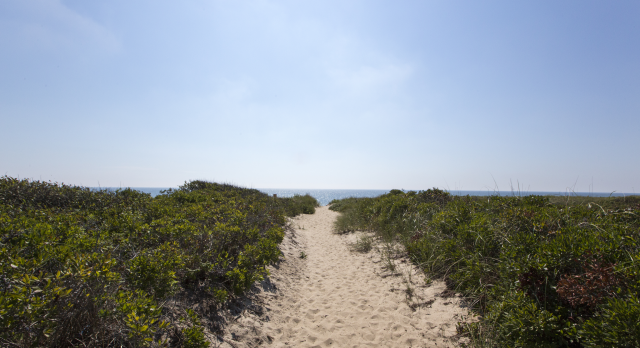 Explore our surroundings, which encompass not only our Montauk accommodations but the outer reaches of the Hamptons, and see why a vacation with us is an experience like no other.